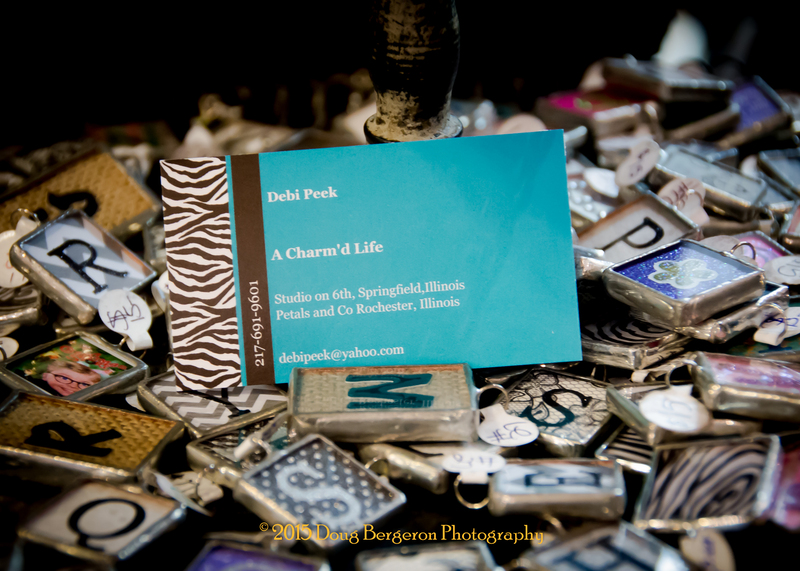 Debi Peek of “A Charm’d Life” creates solder charms, specializing in school spirit and photo charms for local high schools. 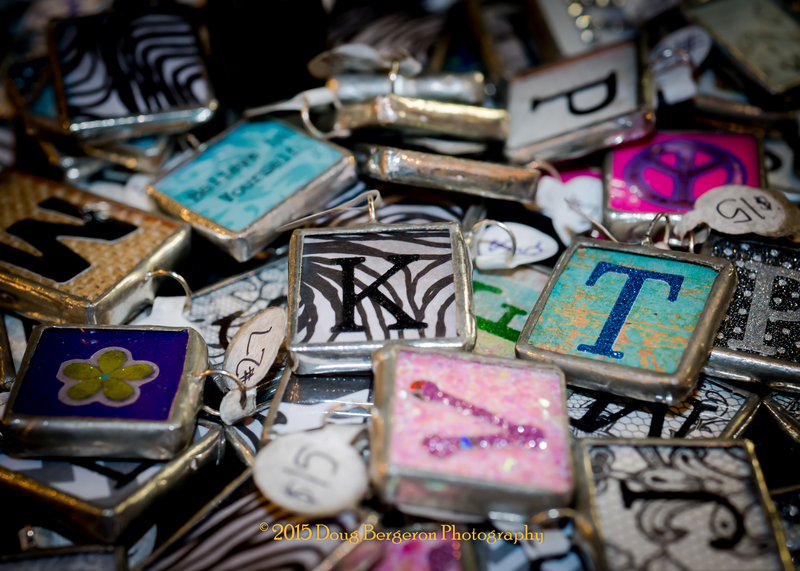 She carries inventory for SHG, SHS, Lanphier, Southeast, Glenwood and other area schools. 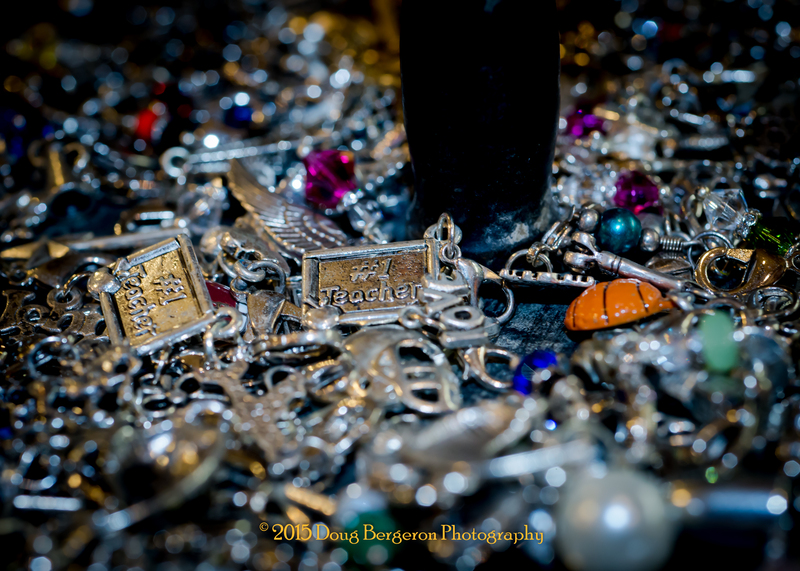 “I have twin daughters who attended SHG and currently attend Western Illinois University,” she shares.